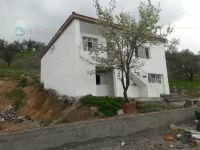 71 EVLER MAH.TARİH BULVARI YAKINI 2+1 100M2 SATILIK DAİRE!!! 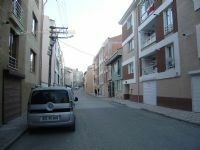 71 EVLER MAH.TARİH BULVARI YAKINI 3+1 130M2 SATILIK DAİRE!!! ORHANGAZİ TERRACE PARK 3+1 192M2 ULTRA LÜKS YAPILI SATILIK!! ORHANGAZİ TERRACE PARK 2+1 115M2 ULTRA LÜKS YAPILI SATILIK!! ORHANGAZİ TERRACE PARK 3+1 165M2 ULTRA LÜKS YAPILI SATILIK!! 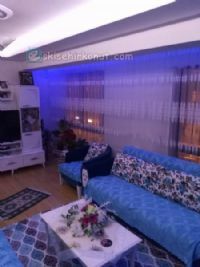 GÖKMEYDAN MAHALLESİNDE 4+1 220 M2 LÜKS DAİRE !!! BEŞEVLER MEVKİSİ ŞAHİN CADDESİ YAKINDA İSKANLI LÜKS SIFIR DAİRE! DRUSİLYA EVLERİNDE 3+1 180M2 LÜKS DİZAYN SATILIK DAİRE!!! 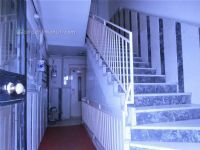 SAKARYA CADDESİ ÜZERİNDE ARA KAT SIFIR LÜKS DAİRE !!! ORHANGAZİ MAHALLESİNDE SIFIR LÜKS FIRSAT DAİRE !! 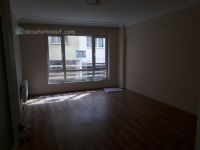 OSMANGAZİ HALK GYO PANORAMA PLUS 2+1 134M2 SATILIK! MEHMET OSMAN SOKAKTA 125 M2 3+1 FIRSAT DAİRE ! !